Last week Sylvester Stallone announced the start of production on Rambo 5 by unveiling a new cowboy-inspired look for John J. Rambo, and now we’ve got word on some additional casting for the movie. THR is reporting that Paz Vega (The OA) has been cast as Carmen Delgado, a reporter covering the Mexican drug trader who teams up with Rambo after her half-sister is kidnapped by a cartel. Meanwhile, Deadline adds that Sergio Peris-Mencheta (Snowfall) will play Hugo Martinez, the leader of the cartel, who has made the grave mistake of kidnapping the daughter of one of Rambo’s close friends. 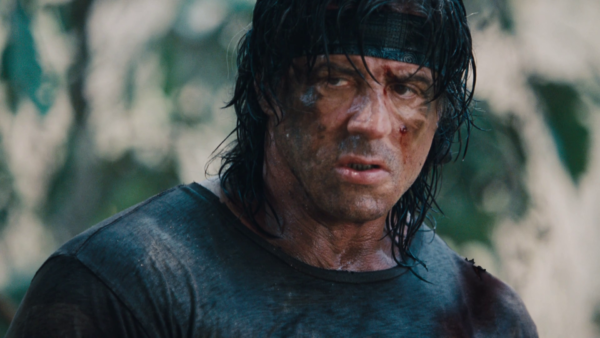 Rambo 5 is being directed by Adrian Grunberg (Get the Gringo) and will film in London, Bulgaria and the Canary Islands ahead of a release in 2019. Allegedly a script for Rambo 6 is nearly finalised where a rogue resident of John Rambo’s nursing home holds his Zimmer frame to ransom and Rambo needs to expedite it’s rescue.